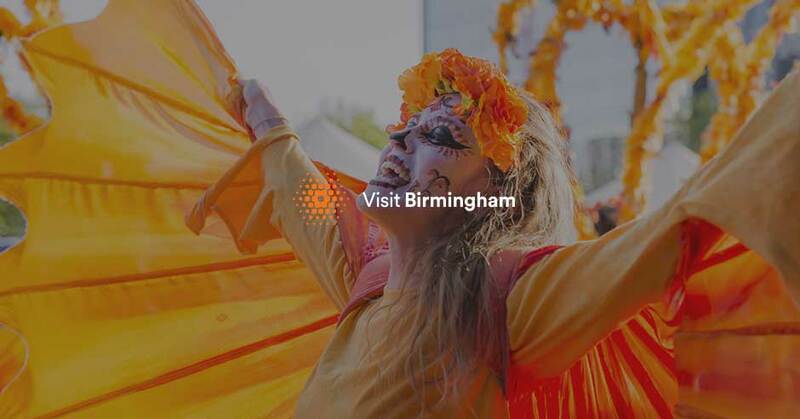 Navigate your way to and around Birmingham with this handy section of maps, guides, brochures and travel information. Download maps and guides for your visit, including a free visitor map. Travel around the region with ease on West Midlands Railway. Located only 3 miles from B'ham City Centre. Highbury Hal offers the best of tranquil and secluded setting. Easily accessible to town by bus/train. Enjoy the privacy and tradition of this magnificent Grade II listed mansion house. We make great opera. We succeed at the highest artistic level and win the industry's most prestigious awards. The ultimate thrill-seeking adventure, explore our vehicles full off-road capability on 14 miles of varied terrain. Four hundred and fifty acre country park of meadows, woodland, hedgerows and wetland. Visitor Centre with cafe. Pony Trekking Centre and small urban farm. The Mockingbird Bar and Theatre features a packed programme of entertainment. With a 96-seated maximum capacity, it is an exclusive space which offers an intimate, atmospheric experience in live events and unconventional cinema. A beautiful historic building at the heart of the city, Birmingham Cathedral contains four famous Pre-Raphaelite windows by Burne-Jones, surrounded by restored churchyard. Cannon Hill Park is one of the premier parks in Birmingham city centre and has been awarded Green Flag status. Aston Performing Arts Academy (APAA) is a community interest company committed to empowering the lives of young people through performing and creative arts. The 324 bedroom hotel offers an impressive range of facilities: selection of bars and restaurants, extensive leisure club, indulgent spa the Bel Air nightclub; and 22 well equipped conference suites. With a history dating back to the birth of lawn tennis, Edgbaston Priory Club is a private members' club offering 21st-century tennis, squash and lifestyle facilities with a lively social scene.